Hey, guys! Welcome to another installment of KCL Friday Finds. I have to say I am loving this post as much as you all have been. As a consumer, and especially as an American...and of course as a blogger, I get products and brands shoved in my face constantly. Sometimes it's hard to distinguish between what I really want, and what I only think I do because of crafty advertising. First up, we have Stephanie with Steph's Scrubs and Stuff. I was first attracted to her shop by this Sweet Pumpkin Candle. If you follow the blog, you know I am one of those die-hard pumpkin and fall loving people. 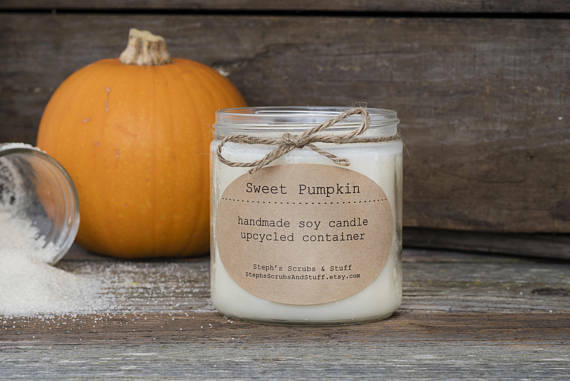 This particular pumpkin-scented candle has notes of butter, sugar, and fall spices; and all of Stephanie's candles are made with soy wax in upcycled glass. 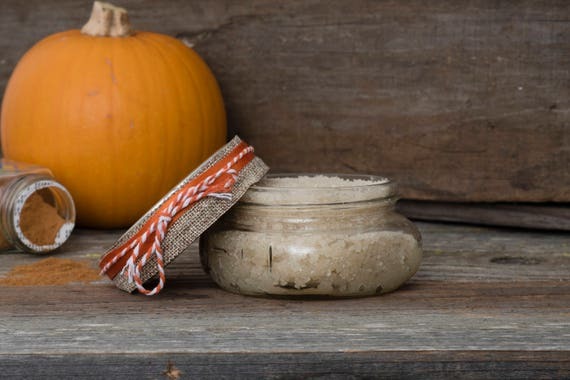 Her shop carries some amazing body scrubs and bath salts as well, including a pumpkin spice sugar scrub for the season. 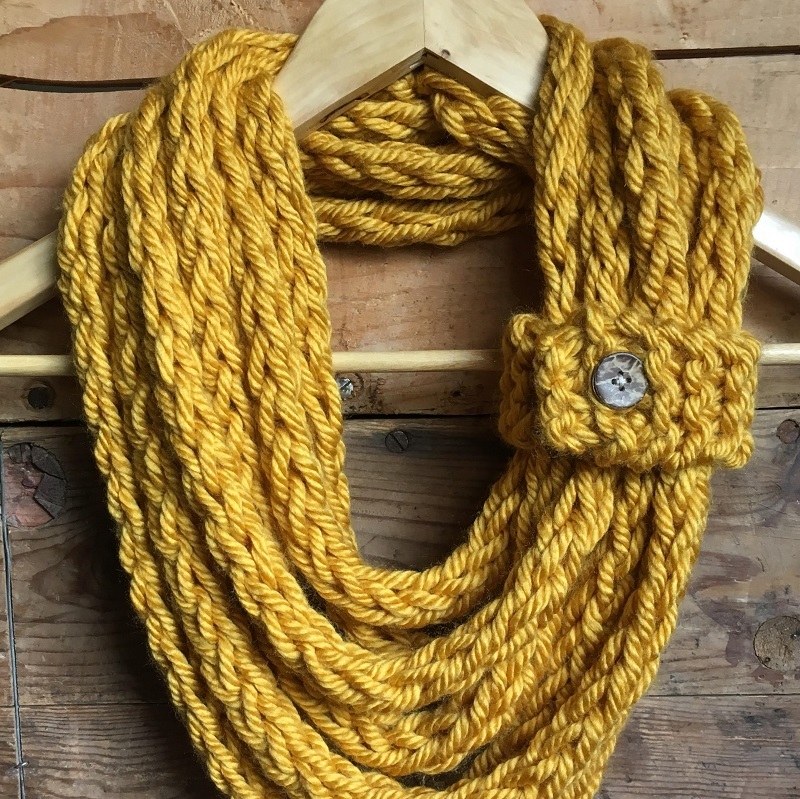 Stephanie offers a discount on combined shipping, so it's time to stock up for Fall! 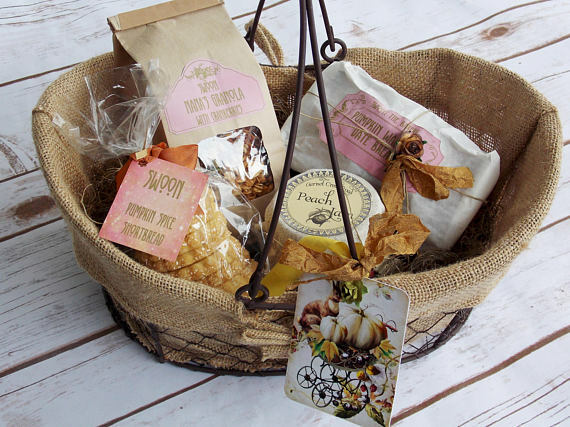 It's also time to think about autumn hostess gifts, and I can think of nothing better than a yummy gift basket. This Autumn Food Gift Basket by Swoon The Bakery at Garnet Creek Road is filled with jam, pumpkin bread, granola, and pumpkin spice shortbread cookies. I'm such a sucker for pretty packaging, and just look at how pretty this basket is with the burlap and the gorgeous tags. This would definitely make for the perfect housewarming or Thanksgiving hostess gift. It's also a great gift for overnight guests. If you have family in from out of town for the holidays, for example, a little breakfast basket like this one will make them feel extra special. Jane, the owner of Swoon The Bakery makes everything from savory shortbread to cakes, cookies, and candies. You can also purchase items from her gift baskets; like the granola, pumpkin bread, and pumpkin spice shortbread separately. I know I'd love to try the shortbread! This next find is such a quick and easy way to update your home decor for Fall. 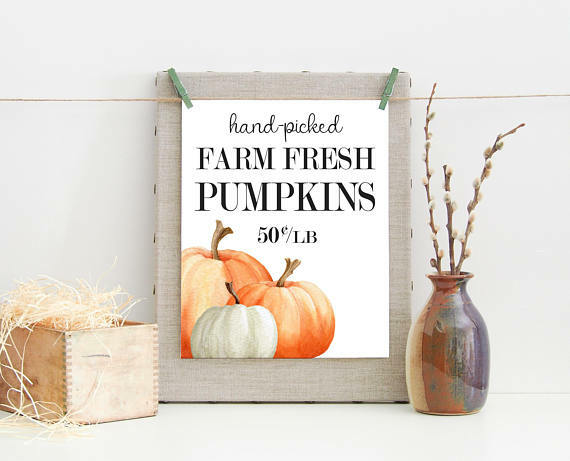 If you have $5 and a printer, you could have this Farm-Fresh Pumpkin Printable Wall Art hanging in your living room today! I absolutely love how owner Nicole has this one displayed, hung on twine, in front of a linen canvas. It's the perfect centerpiece for a Fall vignette. Whatever your style or current color scheme, you can find an autumn-themed print that will fit right into your decor. 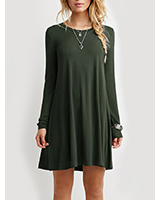 Nicole has so many different fall prints in various colors and styles. See all of the printable designs at The Paper Wildflower. Admittedly this last shop made it just as difficult as the others to pick out just one favorite product, so I've had to choose several! Billy at Club Botanic makes both fresh and artificial wreaths, and from the looks of his website, floral arrangements as well. 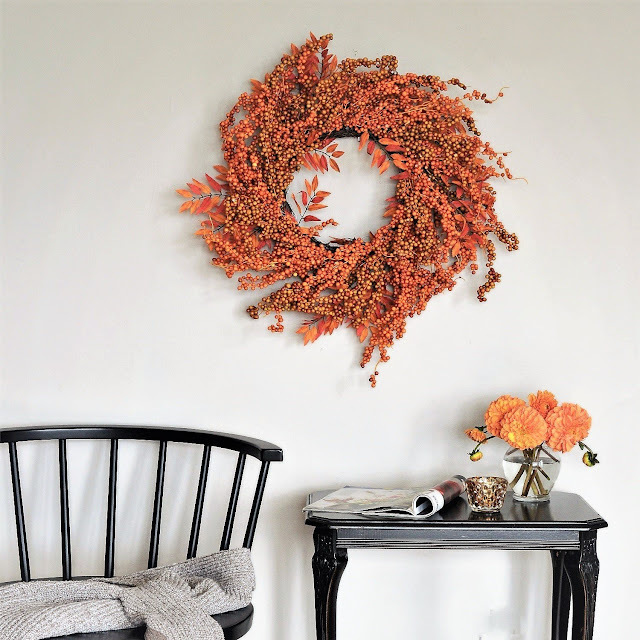 If you're into fresh wreaths, take a look at all of the fall designs here >. 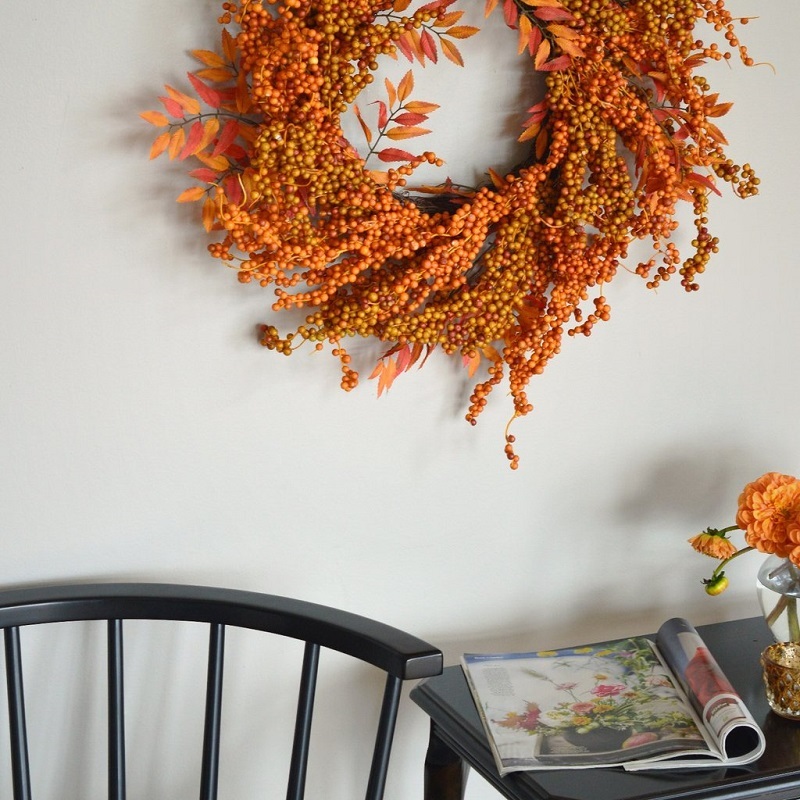 For a faux wreath that will last year after year, try this gorgeous Fall Berry Wreath. Whether you go with the fresh or artificial, any of these wreaths would be a beautiful gift for friends and family this holiday season. I've got to share an item from the Club Botanic holiday collection as well, because it's just so gorgeous. 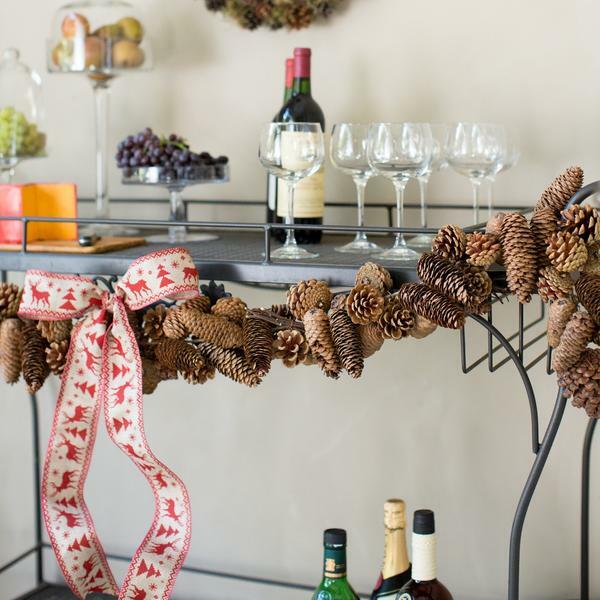 This pine cone garland looks perfect on that bar cart. It would look just as good on a mantle or as part of a table centerpiece. I would use it all fall and winter. 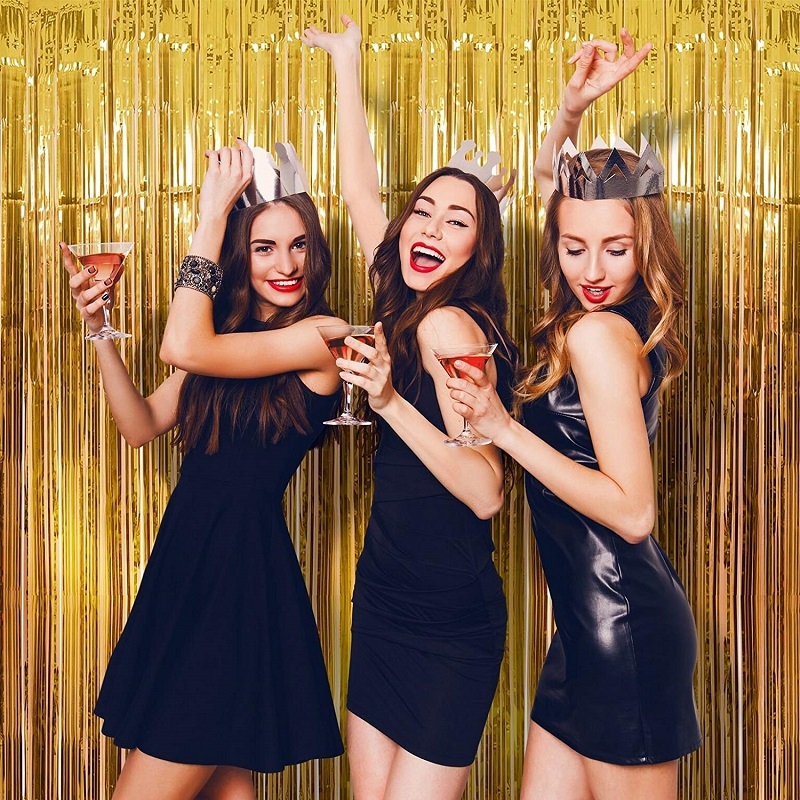 Pair it with burlap and mini pumpkins for Autumn, for example, then pair it with some red ribbon and faux cranberry floral picks for Christmas. Thanks, Khloe. :) It definitely is! 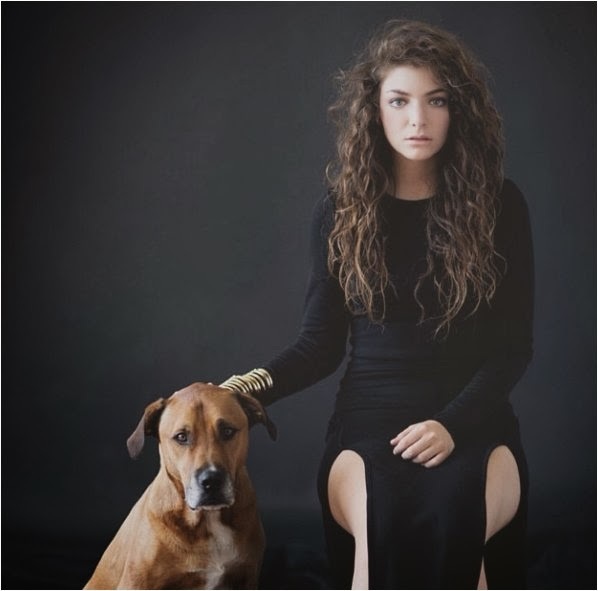 Girl, you have me even more excited for the start of fall than I was! We're going to start decorating this Sunday and I'm really looking forward to it! That candle looks like it smells amazing, I love that it's handmade! Thanks for sharing, beautiful, and I hope you have a wonderful weekend ahead! Don't they? 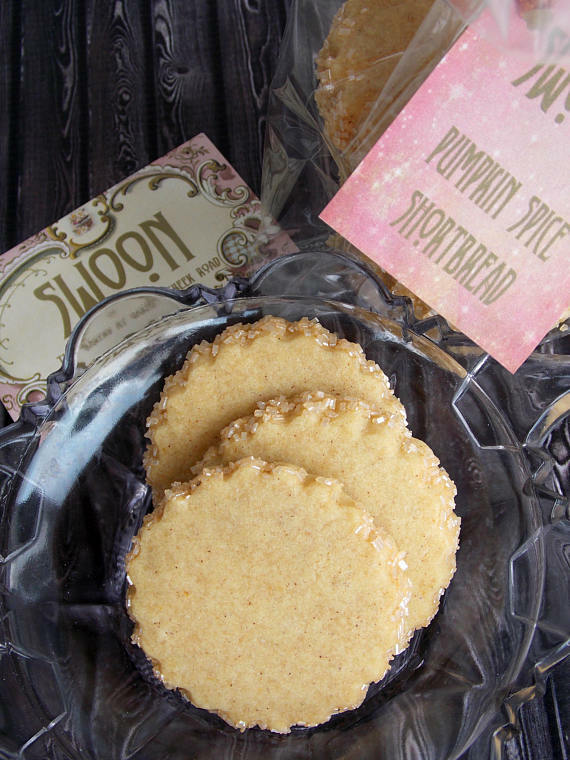 I really want to try the pumpkin shortbread! All of this decor is getting me excited for fall! So many Fall goodies! I really like that wreath! That candle looks amazing! Thanks for sharing these. Such great finds, love! The candle sounds fantastic! Need to try!